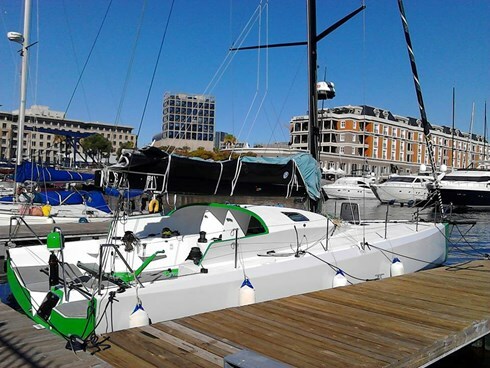 Owen Clarke Design’s latest Class 40, Hydra, will be unloading in Southampton from South Africa early next month. She will be based in Hamble for a time undertaking measurement and sail development trials with North Sails, before heading north to her new home in Norway. 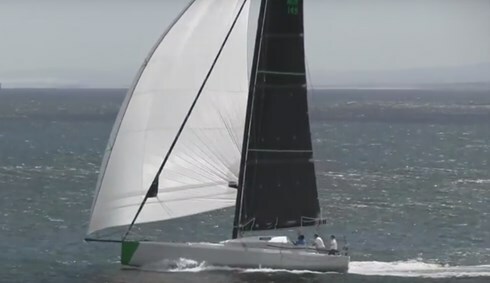 Boat number two is under construction in Cape Town and available for sale, currently configured for the four winch option. From the pictures below you can see that Hydra’s owner chose our five winch cockpit configuration.